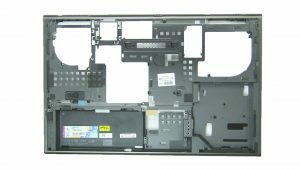 Learn how to install and replace the Back Cover on the Precision M6700 laptop. This will take you step by step through the complete installation and replacement process. A Phillips head screwdriver and a plastic scribe are needed for this replacement. This how-to guide shows the removal and installation of the Display Cable on the Precision M6700. A small Phillips head screwdriver and a plastic scribe is needed for this repair. 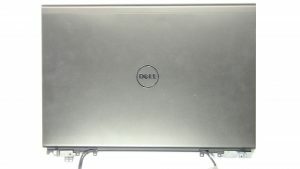 Learn how to install and replace the Bottom Base on the Precision M6700 laptop. This will take you step by step through the complete installation and replacement process. A Phillips head screwdriver and a plastic scribe are needed for this replacement. This how-to guide shows the removal and installation of the WiFi Switch on the Precision M6700. A small Phillips head screwdriver and a plastic scribe is needed for this repair. 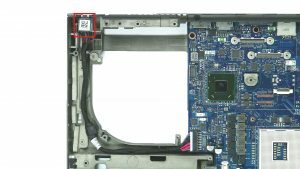 Learn how to install and replace the DC Jack on the Precision M6700 laptop. This will take you step by step through the complete installation and replacement process. A Phillips head screwdriver and a plastic scribe are needed for this replacement. 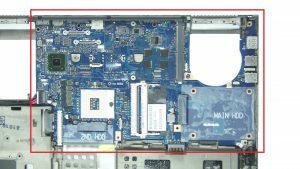 This how-to guide shows the removal and installation of the Motherboard on the Precision M6700. A small Phillips head screwdriver and a plastic scribe is needed for this repair. 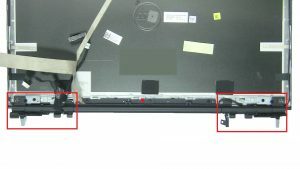 Learn how to install and replace the Display Hinges on the Precision M6700 laptop. This will take you step by step through the complete installation and replacement process. A Phillips head screwdriver and a plastic scribe are needed for this replacement. 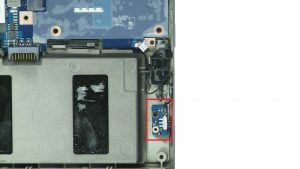 This how-to guide shows the removal and installation of the Display Assembly on the Precision M6700. A small Phillips head screwdriver and a plastic scribe is needed for this repair. 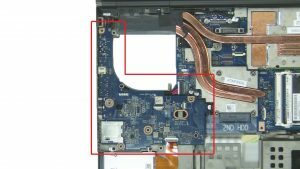 Learn how to install and replace the I/O Circuit Board on the Precision M6700 laptop. This will take you step by step through the complete installation and replacement process. A Phillips head screwdriver and a plastic scribe are needed for this replacement. This how-to guide shows the removal and installation of the GPU on the Precision M6700. A small Phillips head screwdriver and a plastic scribe is needed for this repair. 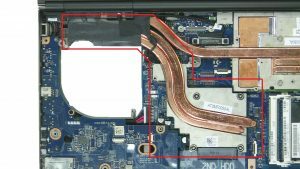 Learn how to install and replace the GPU Heatsink on the Precision M6700 laptop. This will take you step by step through the complete installation and replacement process. A Phillips head screwdriver and a plastic scribe are needed for this replacement. This how-to guide shows the removal and installation of the CPU Heatsink on the Precision M6700. A small Phillips head screwdriver and a plastic scribe is needed for this repair. 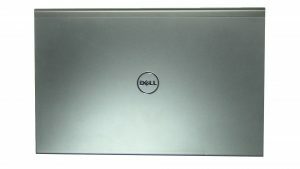 Learn how to install and replace the CPU on the Precision M6700 laptop. This will take you step by step through the complete installation and replacement process. A Phillips head screwdriver and a plastic scribe are needed for this replacement. 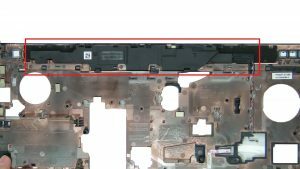 This how-to guide shows the removal and installation of the Express Card Module on the Precision M6700. A small Phillips head screwdriver and a plastic scribe is needed for this repair. 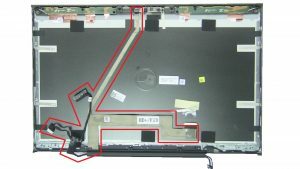 Learn how to install and replace the Speakers on the Precision M6700 laptop. This will take you step by step through the complete installation and replacement process. A Phillips head screwdriver and a plastic scribe are needed for this replacement.